An elegant combination of sleeping and storage. Three powder-coated steel drawers with a sleek wooden frame. The Modu-licious bed merges a multi-functional approach with a simple, tailored design. Twin bed comes with three drawers – you choose which side. Other sizes available. 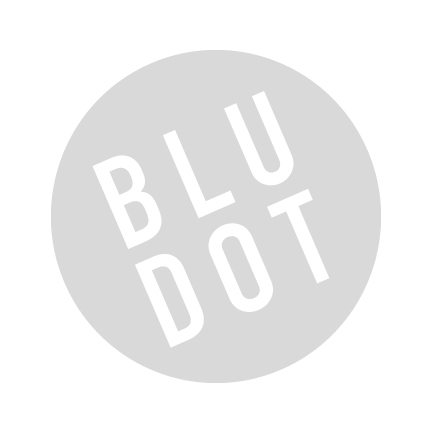 Be the first to review “Blu Dot – modulicious twin bed” Click here to cancel reply.